DANIELLE HARRIS RACES AGAINST THE FORCES OF NATURE AND TIME ITSELF IN CHRISTOPHER LAWRENCE CHAPMAN'S GRUESOME THRILLER. 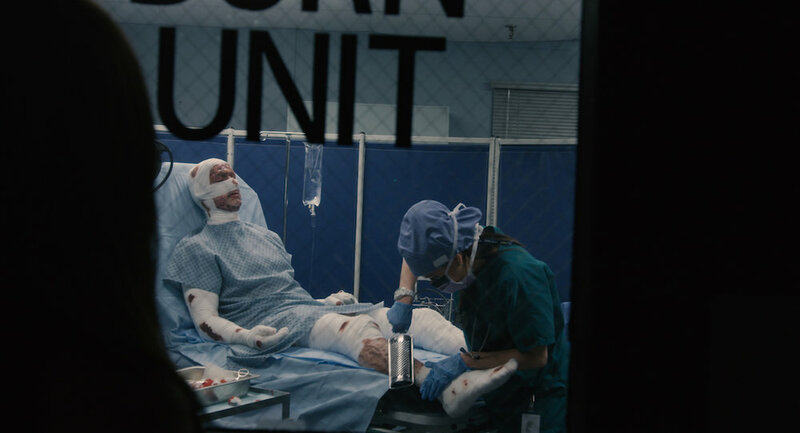 Los Angeles, CA - Zorya Films, Millman Productions and ITN Distribution are putting scream queen Danielle Harris under the knife with the February 6thDVD and VOD release of Christopher Lawrence Chapman's Inoperable. Harris (Halloween 4 & 5, Rob Zombie's Halloween, the Hatchet franchise) stars as Amy, a hospital patient who must battle nature and the supernatural before she ends up trapped for eternity. Chapman directed from a script he co-wrote with producer Jeff Miller following their collaboration on Clowntown. Inoperablewill be available nationwide on DVD, Cable VOD and Digital HD on February 6th. 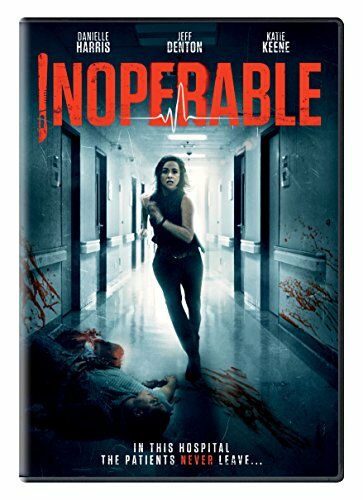 The DVD (SRP $14.93) release of Inoperable will exclusively include a feature-length commentary with writer/producer/director Christopher Lawrence Chapman, writer/producer Jeff Miller, actors Jeff Denton and Katie Keene as well as trailers.